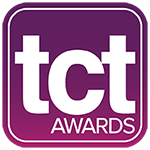 A key aspect of the TCT Awards is the Hall of Fame. The Hall of Fame recognises those members of the additive manufacturing industry who have dedicated a lifetime of research, development, innovation and promotions of the technologies that have created and perpetuated dozens of new industries. 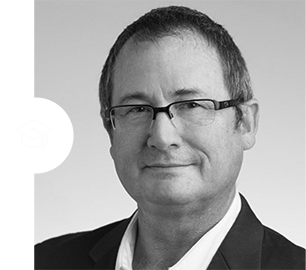 Inclusion is based on strict criteria outlined by the TCT Expert Advisory Board which is comprised of leading industry experts, innovators and members of the TCT Group. Morris Technologies, established by Greg Morris in 1994, became one of the leading providers of specialist AM services in the US before being bought, along with sister company Rapid Quality Manufacturing, by GE Aviation in 2012. Greg’s work in developing metal AM processes and applications has driven the adoption of these technologies in the aerospace and medical fields, and his involvement in the speaking circuit, SME’s RTAM Steering Committee and positions at educational and research organisations has distributed this knowledge industry-wide. Selective Laser Sintering (SLS) has stood the test of time, and remains one of the most important additive manufacturing technologies today. 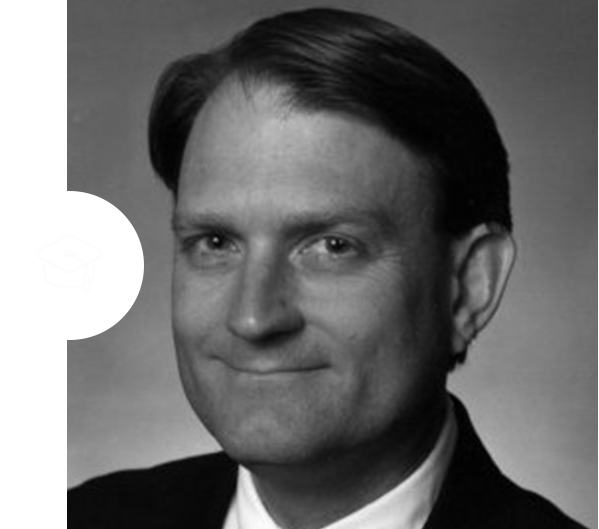 Dr Carl Deckard invented and developed SLS technology while based at The University of Austin, Texas, with the process spanning from his undergraduate studies through a masters degree and PhD. 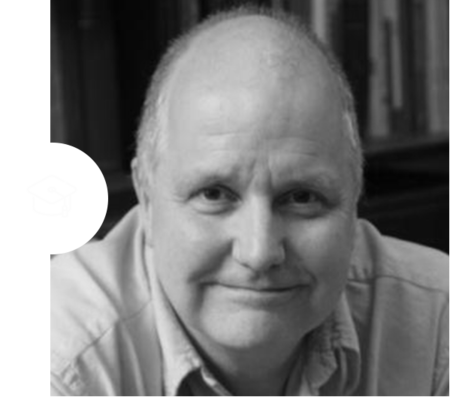 With his former professor, Joe Beaman, Carl co-founded DTM Corporation to commercialise the technology. DTM was subsequently bought by 3D Systems and SLS since became almost ubiquitous in the 3D printing world. Coined the term "3D Printing" while inventing and developing binder jet printing technology at MIT. Binder jetting has proved one of the critical innovations in the additive manufacturing world and is a building block for much of the technology that permeates the market today. 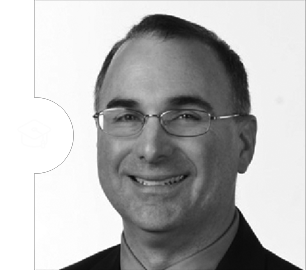 Ely is a professor of mechanical engineering at MIT where he earned his SB, MS and PhD in Mechanical Engineering. Ely is making significant strides with binder jetting with their development of Single Pass Jetting as a co-founder of Desktop Metal. Ask a member of the public what they know about 3D printing, and the chances are they will describe the process that Scott Crump patented in 1989. Since then the FDM process has developed into a true industrial AM process, and is also the basis for the ‘desktop revolution’ of the last few years. In this regard, Scott’s invention lead both the first and second waves of AM adoption, and continues to develop into new niches today. Stratasys, the company Scott founded with wife Lisa, is today one of the largest machine and service providers for AM globally. 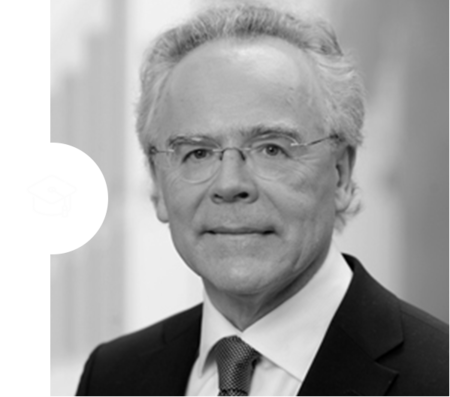 Dr. Hans Langer founded EOS in 1989 after a successful career in the laser industry. Now employing more than 1,000 people, EOS has become one of the leading companies spanning both polymer and metals AM processes. Hans is also active in leadership of a portfolio of more than 20 companies including SCANLAB Gmbh, a leading laser technology provider that powers much of the metal AM technology on the market today. 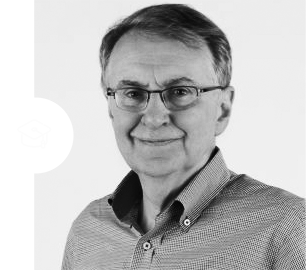 Working hand-in-hand with users, Hans has been instrumental in driving developments across technologies, including pioneering metal laser melting. By many measures, Chuck Hull can rightly call himself the ‘father of 3D printing’ — his patent for stereolithography is one of the earliest recorded for the technologies as we recognise them today and the company he founded, 3D Systems, has been at the forefront of additive technologies since 1986. 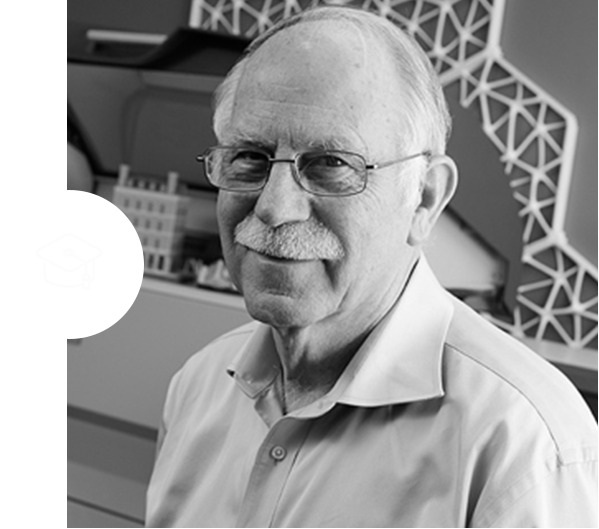 Still an active leader and inventor within 3D Systems, Chuck continues to impact the industry he was instrumental in creating. The former Bath University academic, mathematician and author was the instigator of the Replicating Rapid Prototyper project — better known as RepRap — which was the driving force behind the rapid spread of 3D printing from the industrial to consumer audiences. RepRap kicked off a movement that threw 3D printing into the popular consciousness like no other. Without RepRap, it’s unlikely we would have had the mass media coverage that inspired boards globally to explore new manufacturing technologies (and listen to their engineers!). 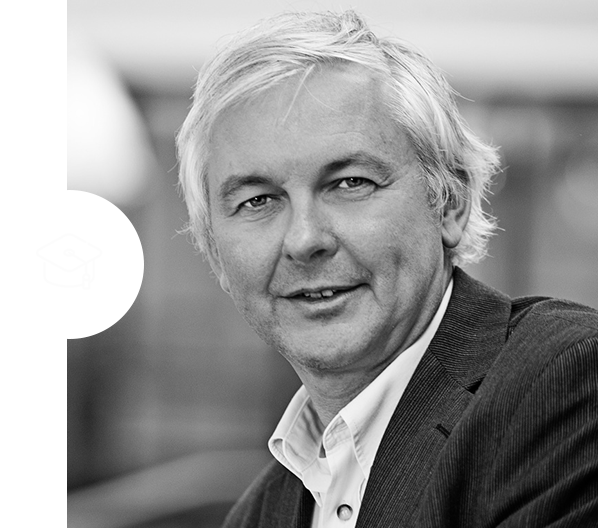 Wilfried ‘Fried’ Vancraen founded Materialise in 1990 and continues to lead the company today. From humble origins as the first rapid prototyping bureau in the Benelux region, Materialise is now a global, publicly listed company with more than a thousand employees globally. The company is now as well-known for it’s software solutions and biomedical applications expertise as for it’s work as both an industry- and consumer-facing bureau service. Fried’s mission is to build a better and healthier world through AM.